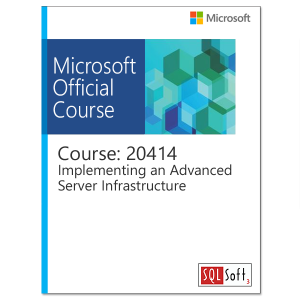 Get professional, experienced instruction and hands-on practice implementing Microsoft Windows Server web and application hosting technologies using Windows Server 2012 R2 Internet Information Services in this 5-day Microsoft Official Course. This course can help you prepare to implement and administer IIS through intructor-led training and hands-on labs. You will learn the skills you need to deploy and manage a Microsoft Server web and application infrastructure in an enterprise environment. You will learn how to configure key IIS features such as Centralized Certificates, Dynamic IP Restrictions, FTP Logon Attempt Restrictions, Application Initialization, NUMA-aware scalability and IIS CPU Throttling. As part of the learning experience, you will also perform hands-on exercises in a virtual lab environment. 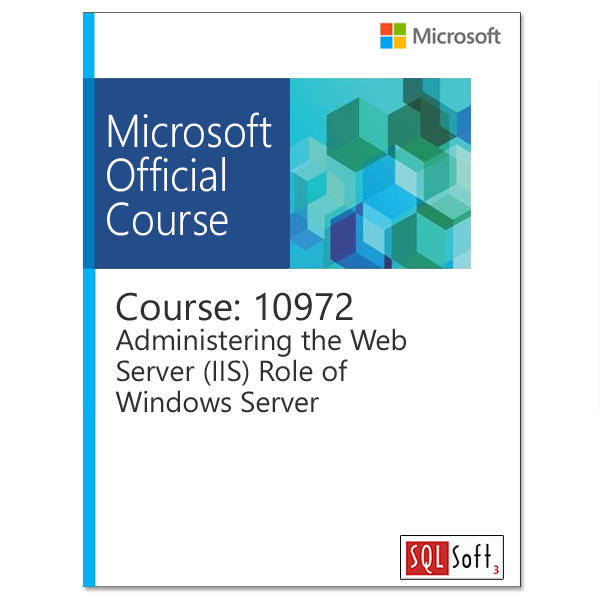 In this module students will learn to backup and recover from a website or web server failure. Students will learn the importance of using high available techniques to avoid the recovery process.